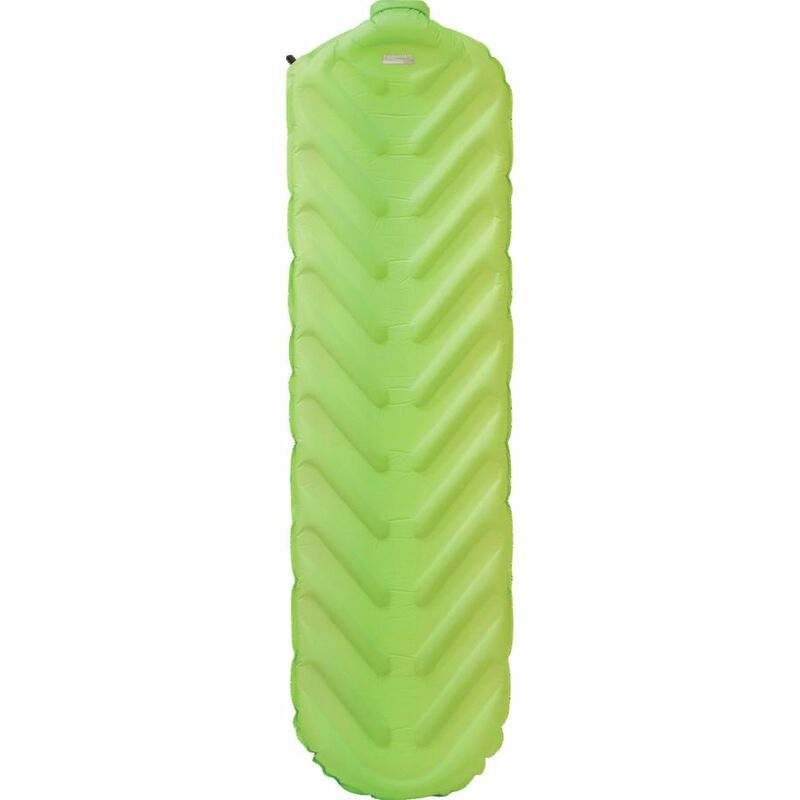 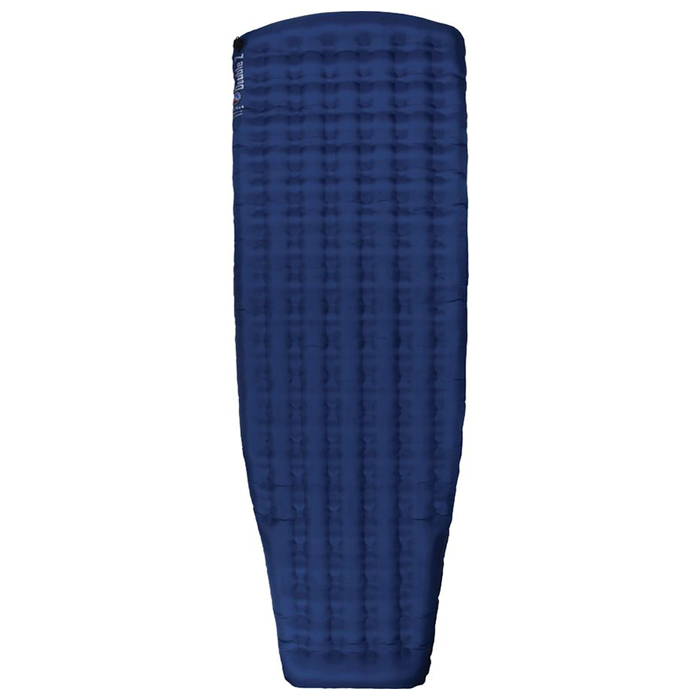 Pros: The V-shaped chambers inflate and provide comfort while the internal AirFrame padding offers support, especially along the spine as the padding runs the center length of the pad. 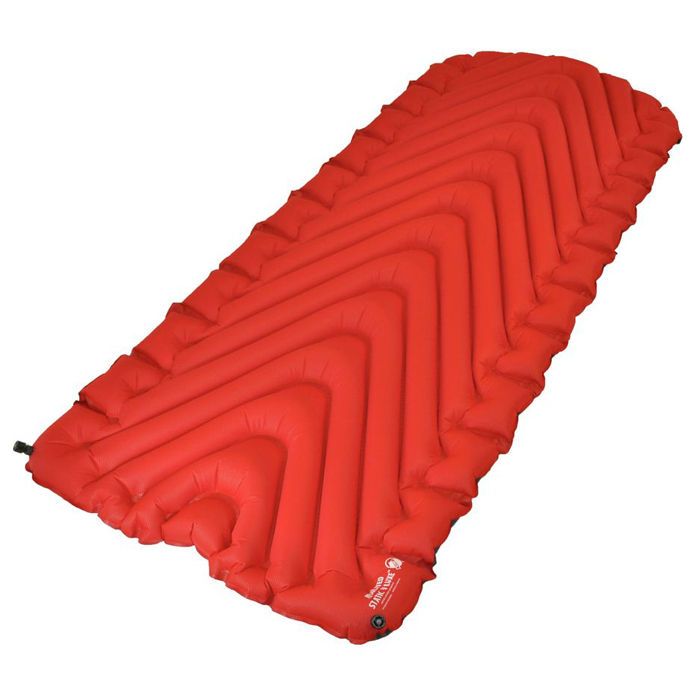 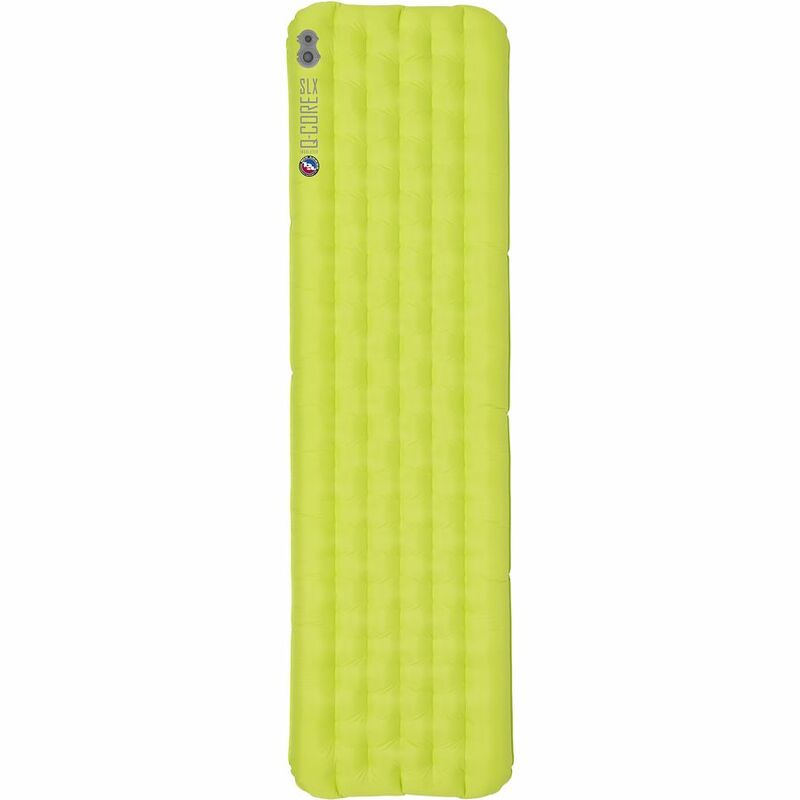 An R-Value of 1.8 means this pad can handle summer and shoulder-season camping. 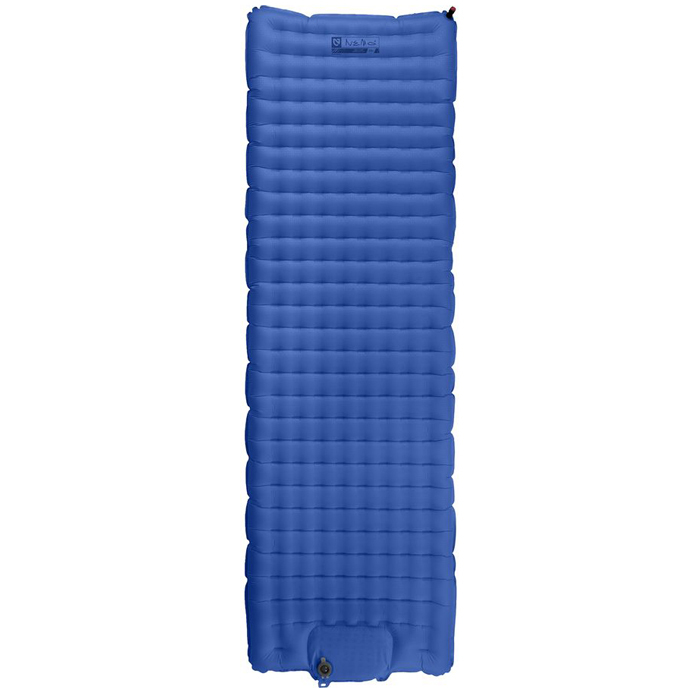 The Trail King SV is a comfortable, middle-of-the-road sleeping pad in weight, compactability and performance with a reasonable price tag.